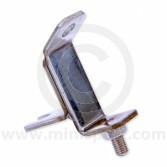 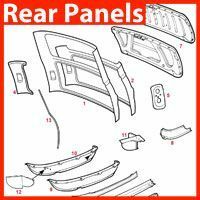 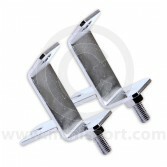 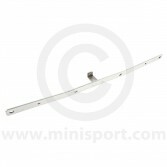 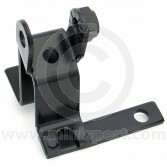 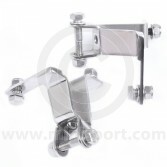 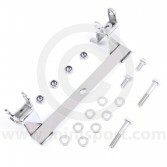 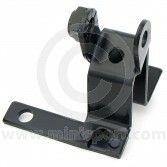 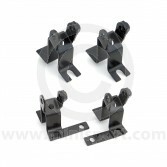 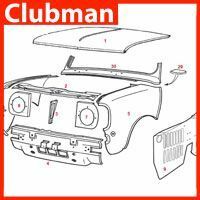 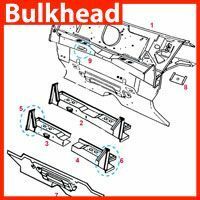 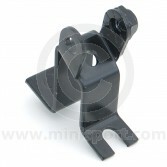 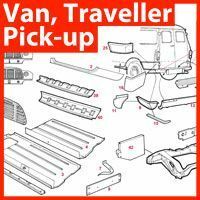 Browse our selection of front Spot Lamp Brackets and lamp bars for Classic Mini’s and Mini Coopers. 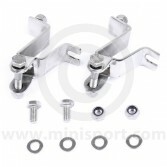 Mini Sport stocks the individual brackets used on the 1990’s Mini Coopers, stainless steel single lamp brackets and works style lamp bars in stainless steel, red or black finishes. 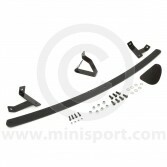 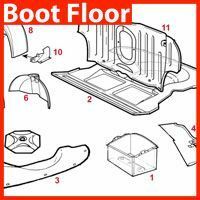 Part of Mini Sport’s large range of Classic Mini Electrical & Lighting options which covers Headlamps & Components, Interior Lights, Indicators, Lamp Pods, Spot Lamps and Rear Lamps.